Using Microsoft Word to make important documents is a common habit. 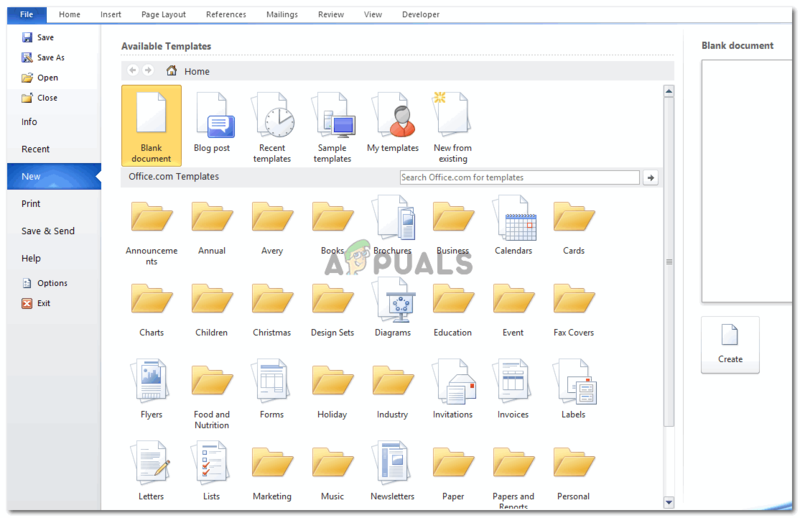 Many people use this program as it offers a wide variety of templates which can be used to make documents as per their requirements. Similarly, all those people who are in the habit of keeping post-it notes, most commonly known as index cards as of now, can use Microsoft Word to make these without much effort. Index cards, or post-it notes, are like flashcards that people usually carry with them when they are presenting something. The reason why these are created on Microsoft Word is that it gives a more professional impact to the person who is viewing your presentation in comparison to holding a file in your hand or carrying A4 size paper in your hand to remember important points for your presentation. These index cards, keep it all sorted, helping you with these small cards which can be held in hand or can be kept on the pedestal while you are presenting, either way, giving a professional impression. The next time you are about to give a presentation, you can make these index cards on Microsoft Word by following the steps as mentioned below. Open your Word document to an empty file. 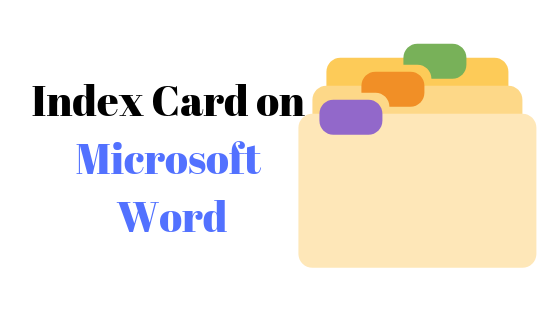 If you are using a new version of Microsoft Word, you will find the template for an Index Card if you look for it in the templates search bar. But if you are using an old version, you need not worry because you can always make it all from scratch as it is super easy. Once you have opened the blank document. Go to the tab on the top toolbar which says ‘Page Layout’. This is where you will find the options for Page Setup as we have to change the dimensions of our page to make an index card. Click on the arrow that appears at the corner of this section as shown in the image below. Page Layout. Right at the edge of this heading, note the corner facing arrow which is highlighted. This is what you need to click on to open extended settings for your page. An extended window for Page Setup will open. The basic work that needs to be done to create an index card is to change these dimensions for the page to make the most professional index cards. Change the margins under the margins heading, change the size of the page. Generally, the size of an index card is 5 by 3 centimetre. You, however, can adjust the size of the index card according to your requirements. But keep in mind that an index card is supposed to be small in size. If you make it larger than the mentioned size, then there is a higher possibility that the impression of this index card will be similar to holding an A4 sheet in your hand. This is the setting of the page by default. before you change the margins, it is important that you change the size of the page by clicking on the Paper icon right next to the Margin icon at the top of this extended box. The paper icon will show you the current size of the page in centimeters. The heading where it says Paper size, select the option for ‘Custom size’ from the dropdown list that appears when you click the arrow on this tab. 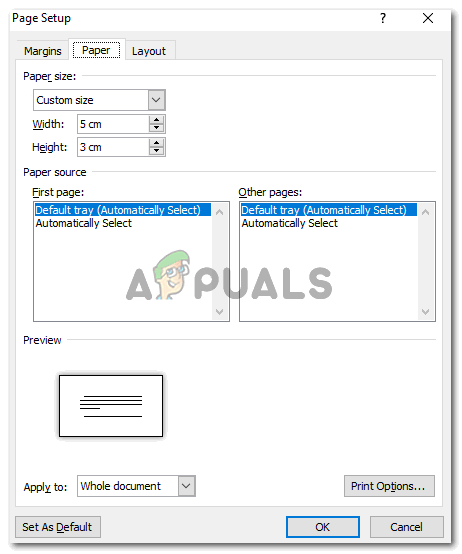 Clicking on custom size will now allow you to enter your preferred dimensions for the paper you are going to design. 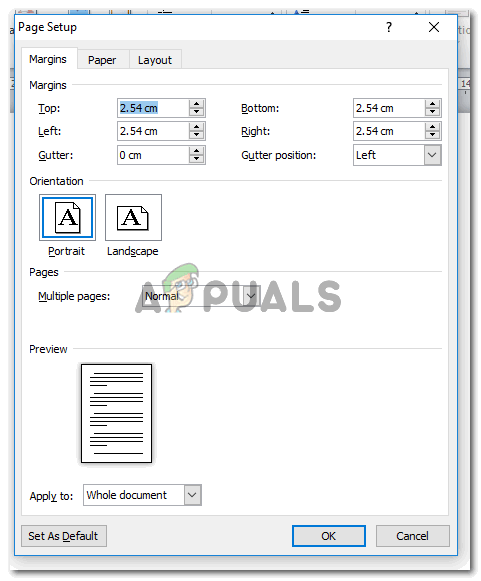 Add the Width and the Height as per your requirements and see the preview right below to know how your document will look like when it gets printed. Look at the preview that displays how your paper will look like once it gets printed. 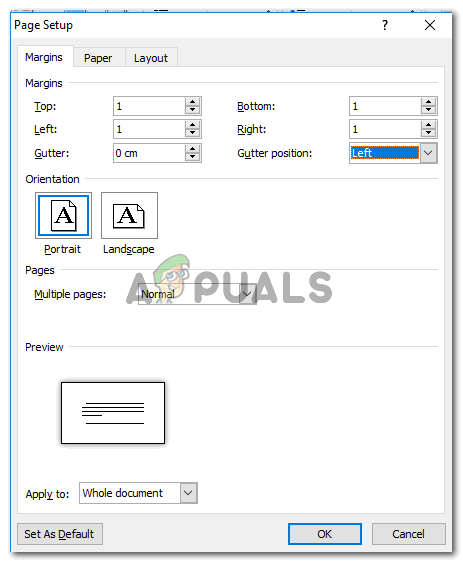 As soon as you are done with the paper size, the next setup that you need work on is the margins. While these index cards are mostly for you and your use, it is always suggested that you keep everything arranged in a more organized way. If the text on your index card is too cluttered, or if there is too much text on one index card, then there is a higher possibility of you missing out on important points during the presentations and even getting confused while you present, which is not a good thing. Adding margins to the card will make your piece of paper more readable. Customize the margins accordingly and press the OK tab to finalize the settings. This is how your index card will look like. You can add the pointers for your presentation here.